I was a Go Pro fan long before I was a travel writer. The idea of being able to capture footage of my kids on the go and in water was enough that I bought a Go Pro as soon as I heard about them. Since then my kids have grown and we have moved from the original Go Pro all the way through to the brand new Hero Session 4 and are still going strong. When Go Pro began their new Go Pro for a Cause initiative I knew I had to share it. The newly introduced Go Pro for a Cause initiative is uniting the Go Pro brand with some pretty great causes. By providing regular people doing extraordinary work with Go Pro cameras, media production and most of all financial support, Go Pro is allowing them to bring their message and cause to the forefront of the internet. 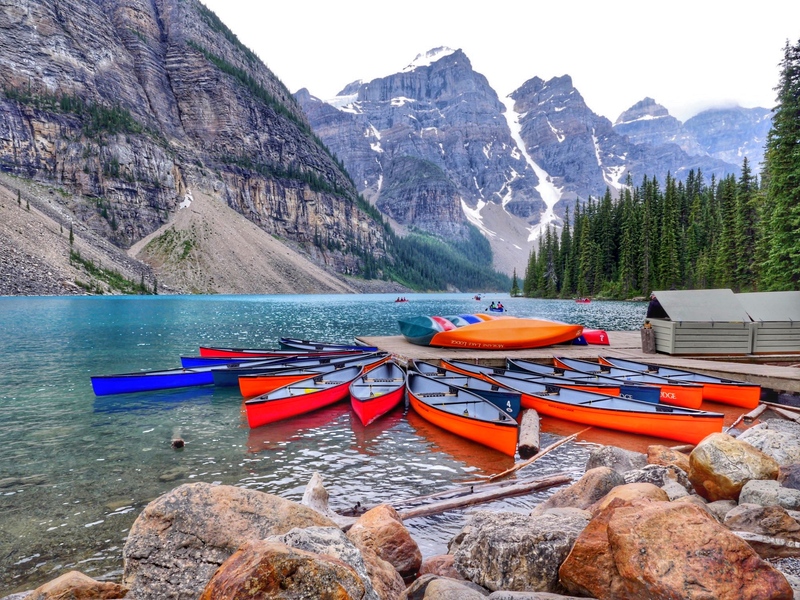 Go Pro also provides spaces to distribute their message on their website, through social media and on their over 3 Million subscriber strong You Tube page. This initiative helps charities grow, share their stories and inspire other people and communities to do some really great things. St. Jude Children’s Research Hospital: St. Jude is one the the leading hospitals in the treatment of childhood cancer and other life-threatened diseases. A remarkable fact is that the families of children at St. Jude are never billed for any treatment, travel, housing or food. The key to success is only worrying about their child getting better. Mauli Ola Foundation: The Mauli Ola Foundation is dedicated to improving the lives of people and children with genetic diseases like cystic fibrosis by connecting them with the healing power of the ocean. Since 2007, the Foundation has hosted nearly 100 Surf Experience Days with over 1,300 cystic fibrosis patients taking part. 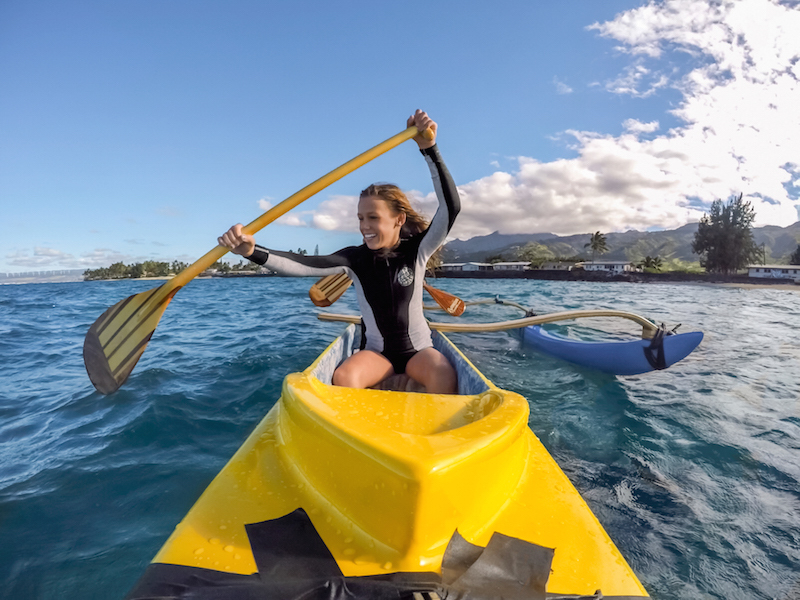 Not only helping in the ocean, the Mauli Ola Foundation now takes to dry land to host activities and visit children in hospitals who are battling cancer and a number of other health challenges. Bicycles Against Poverty: The founder of Bicycles Against Poverty built this cause on personal experience. As a boy, he used a bicycle to transport his mother to the hospital and even to drive himself when he contracted malaria. Years later, as a college student in America, he began Bicycles Against Poverty to help rural Africans who live miles from clean water, medical centres and simple things like a marketplace. The program offers lease-to-own bicycles to farmers to help their businesses grow. 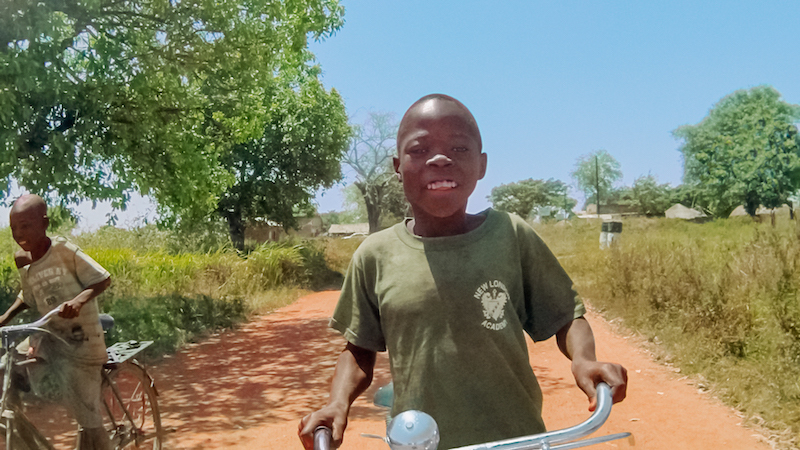 So far over 1,000 bicycles have been distributed with 1,000 more being distributed throughout 2015. 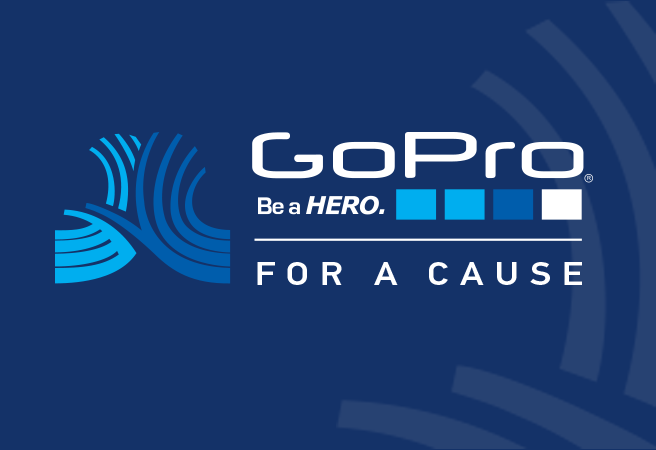 Besides donating to any of Go Pro’s featured causes, Go Pro is offering the opportunity for Go Pro users to share their own causes and initiatives. Go Pro is accepting submissions from people just like you who want to document an organization’s story. Once you have captured video or photos of your favourite cause, head over to GoPro.Com/submit for the chance to have your footage and cause featured by Go Pro.